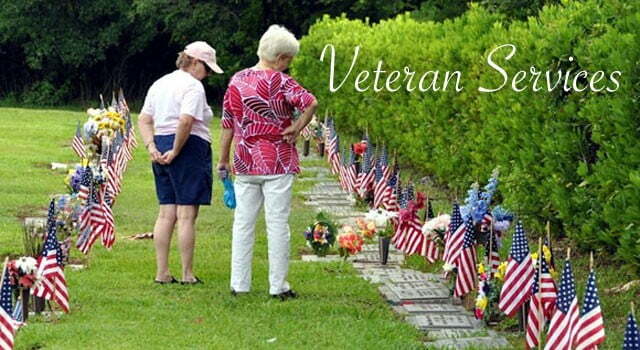 These words embody the mission of the Forest Meadows Funeral Home, Crematory, & Cemeteries. 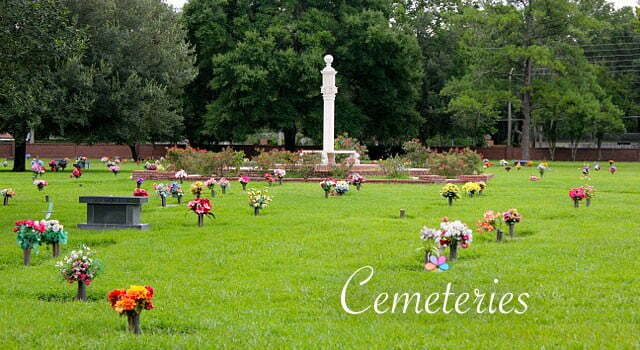 Choosing a funeral home is an important and difficult decision. 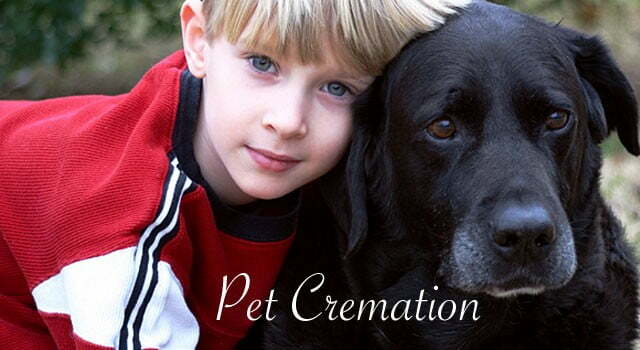 Just as every individual is unique, so should be his or her funeral. 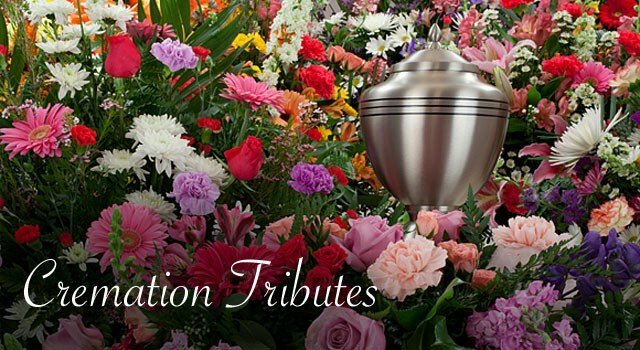 The Jon C. Thomas Family is proud to bring you the services of Forest Meadows Funeral Home, Crematory, Cemeteries, and Mausoleums. 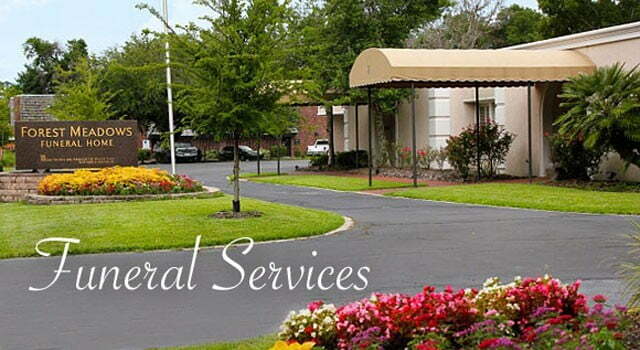 As Alachua’s “Only Total Care Provider,” we offer families a wide range of options, from Private Family Estates to personalized burial and cremation Tributes. 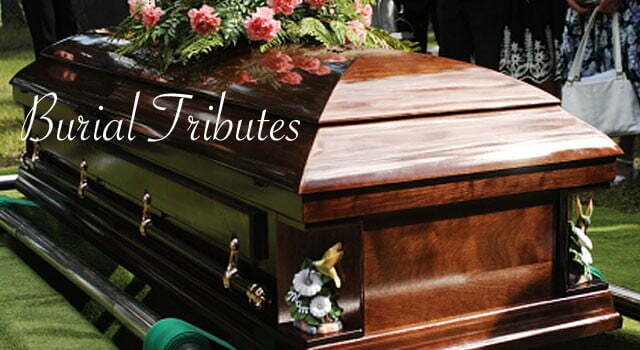 Funeral arrangements often times take place within 24 hours of the loss of a loved one. 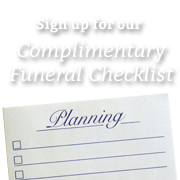 Pre-planning for the funeral allows families that precious time needed to make decisions regarding funeral options without the emotional stress related to the loss. Pre-planning also eases the burden of fast decisions and makes your personal wishes known.